Introducing Brand New Line of Esprit Elite Updatable ESCs with Data Logging and Telemetry!!! PREVIOUS POST Previous post: 1.2) Introducing Jeti DS-12 Radio System. Did you Know? 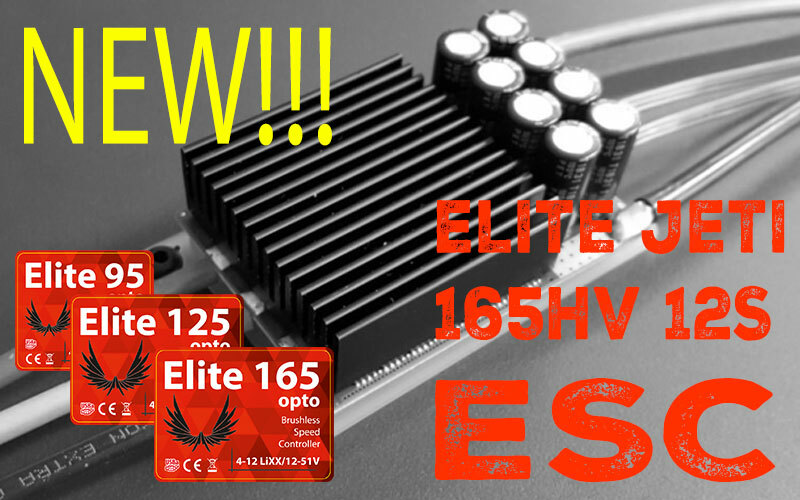 NEXT POST Next post: Introducing Brand New Esprit Elite E40 10/15/20cc 6S/8S Outrunner Brushless Motors with Integrated Jeti Telemetry (1650W – 2200W)!!! When will the Esprit Elite 125HV 12S ESC be available?